Alright everyone, some big news for all of you guys. 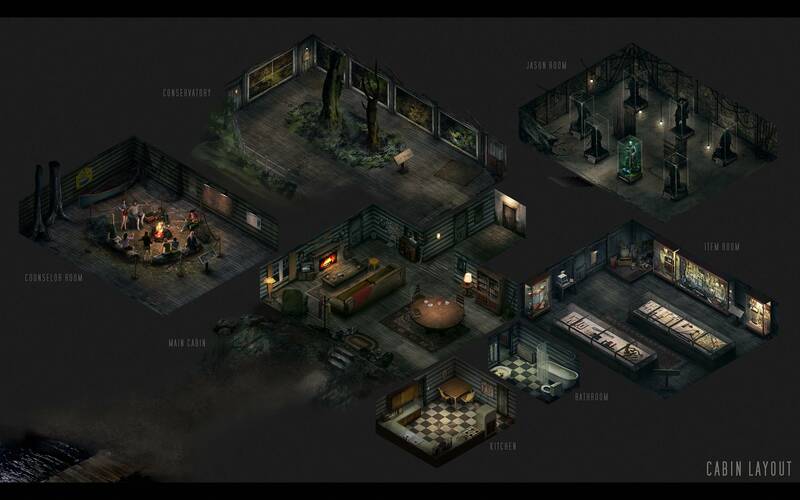 We've got something spectacular; what is essentially your own personal shrine to Friday the 13th in our Virtual Cabin! This is one of our Stretch Goals that morphed into something else entirely. It's a new add-on that's live on the Backer Surveys and in the Slasher Backer Store. 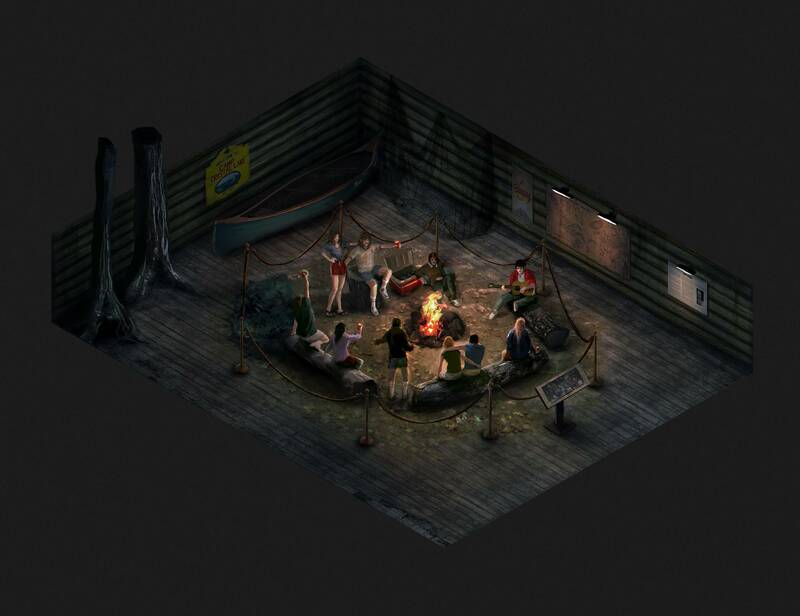 The Camp Crystal Lake Cabin Retreat stretch goal has merged with our desire to be as transparent with our backers in our development progress and processes as possible. 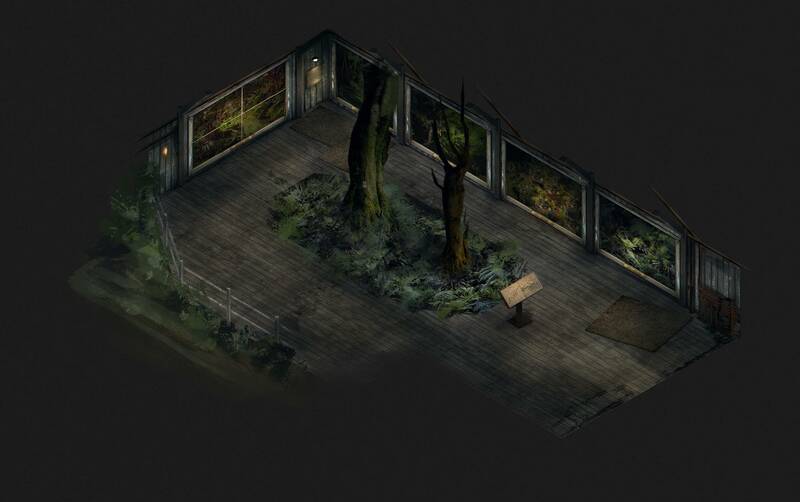 We're taking a virtual space, building it out, so that you can see new content pop-up in this interactive Dev Diary as it gets built. We like to find ways to keep this open communication going and make it fun too! 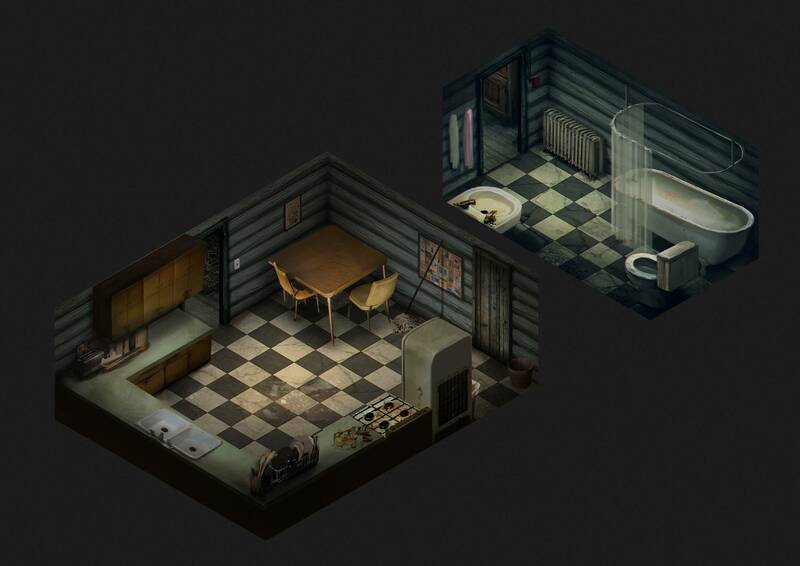 Every themed room in the cabin has new things to see, and as assets are produced they'll show up inside of them. 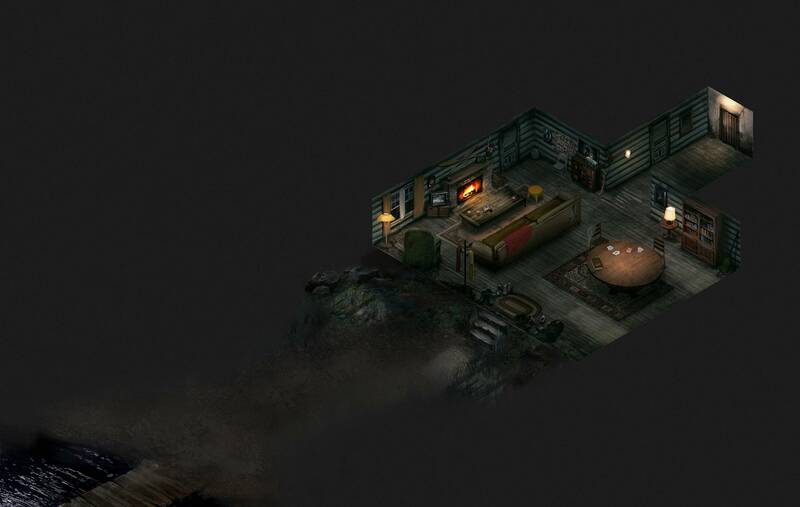 Wander the cabin in first-person and see 3D models of the Weapons, Counselors and Environment Objects. 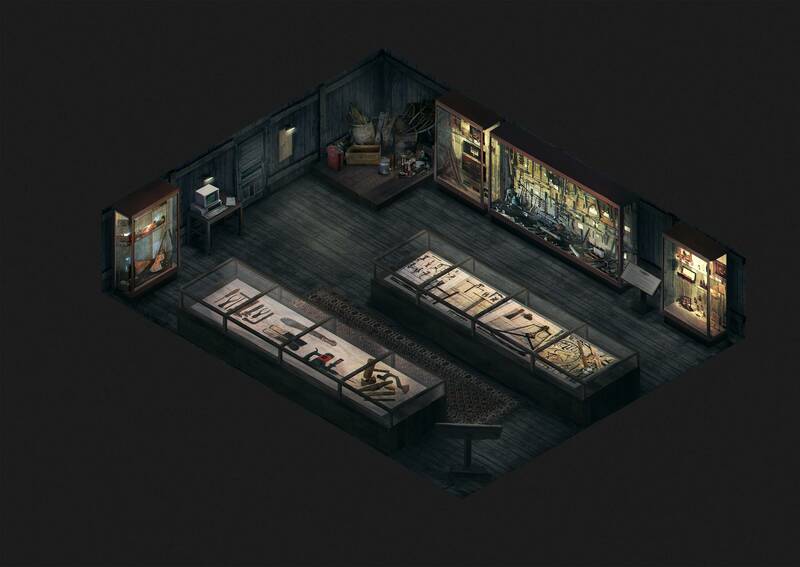 One room in particular, Jason's Chambers is A MUST SEE for Friday the 13th fans! 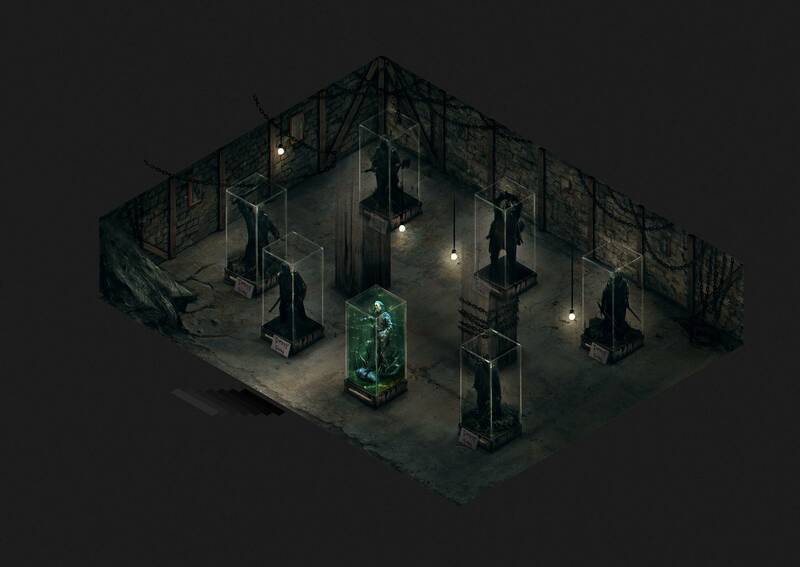 Experience the Jason models we build for the game in 3D and to scale. Walk around each Jason, seeing every small, painstaking detail that is put into bringing the notorious slasher to life. Enjoy the cabin's radio that pumps out the music tracks from Harry Manfredini, with new music added as he finishes each track. Sit down and watch some horror classics on the TV. Fans will get to see new game assets as they are created first, and also watch videos and listen to audio from the team, interviews with horror icons like Sean Cunningham, Tom Savini, Kane Hodder and more.